What exactly is natural hair? For the purposes of this article and subsequent ones, natural hair refers to relaxer-free hair. Shikena. You want to have beautiful natural hair like you see online? Let me explain. Whatever grows out of your scalp is largely based on genetics and then lifestyle. What you have on the inside gets reflected outside. Why am I saying this? Many of us got on the natural hair train because we saw someone’s shiny curly hair and thought to ourselves, “I’d have some of that please”. And when our hair grew out we were disappointed because it wasn’t what we were expecting (eyes Youtube balefully). Then we decided we didn’t have good natural hair. I am here to correct that notion and hopefully help you to embrace your hair in it’s full glory. No two heads of hair are the same. Even if said heads are sisters. The first step to enjoying your natural hair is to accept it as it is. Learn the things that work for you, strengths and weaknesses, and then you work around them. My hair for example absolutely hates being matted. Tiny cornrows. Whatever. I don’t do them anymore. My alternative is doing individual twists and then matting them especially when I want to wear a wig. It’s also a fabulous protective style. Your take home for today? 1. 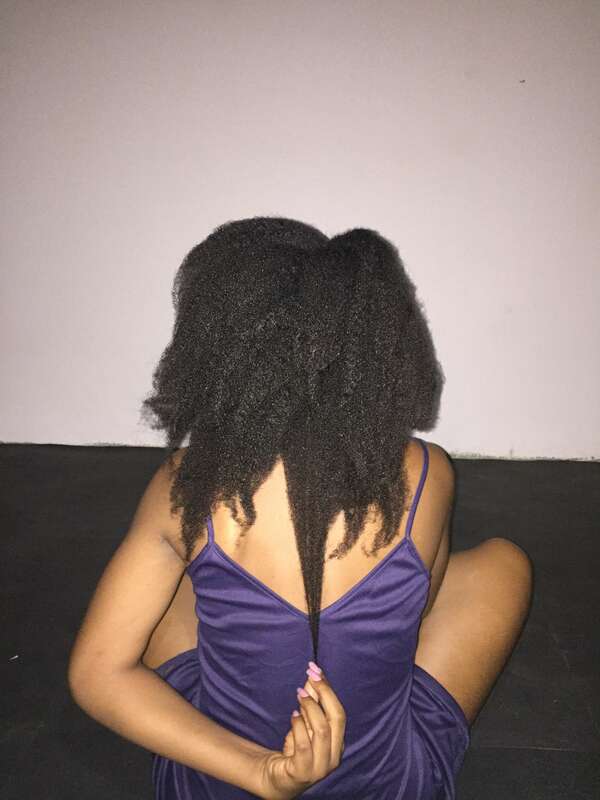 Are you really caring for your natural hair or fighting with it? 2. How well do you know your hair?